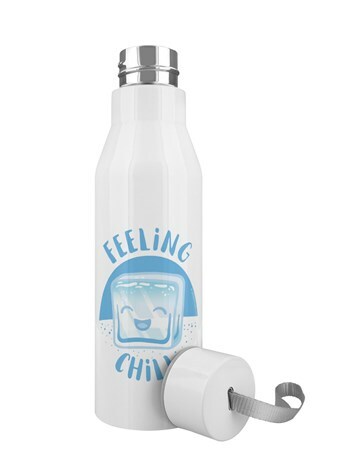 Whether it's a sweaty gym session giving you a thirst, or a busy day in the office, stay perfectly 'Chill' with this fantastically handy, stainless steel water bottle, featuring a smiling ice cube. 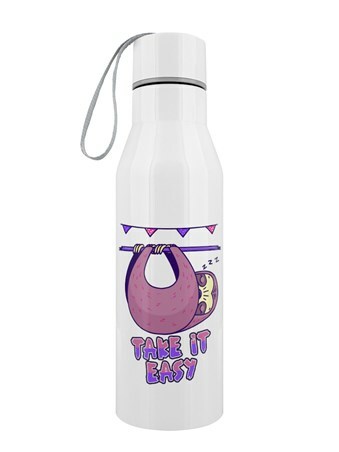 Including a wrist strap and a sealed, screw top lid for on the go, this brilliant accessory is a must have for anybody who needs their 8 glasses a day! 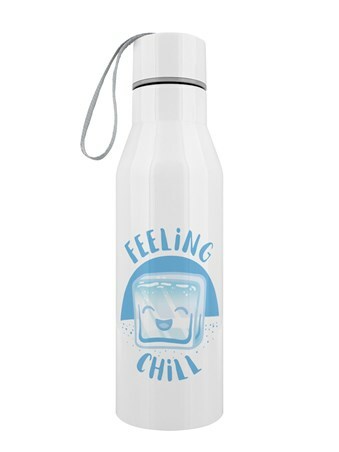 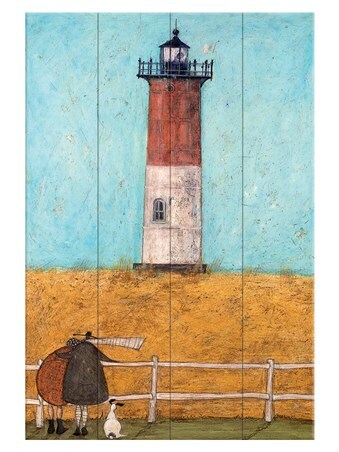 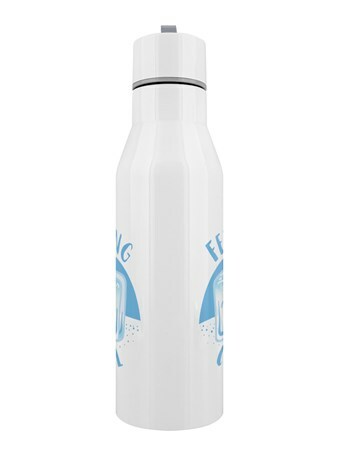 High quality, framed Feeling Chill, Stainless Steel water bottle with a bespoke frame by our custom framing service.